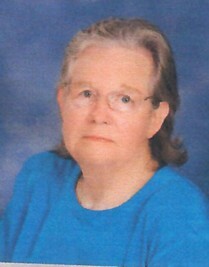 Shelby Jean Harris, 78 of Cameron passed away Friday November 16, 2018. Funeral services will be held at 11:30am Tuesday at Cypress Presbyterian Church. Burial will follow in the Church Cemetery. The family will begin receiving at 10:30 am Tuesday at the Church prior to the Funeral service. Ms. Harris was born in Harnett Co, a daughter of the late William Grady Harris and Sarah Margaret McMillian Harris. Shelby was preceded in death by her brothers, Dennis Harris and William Harris. Ms. Harris is survived by her sister Edith Desouza and Chris and other extended family. Memorial contributions can be made to the charity of one’s choice.